Contact us for great transmission care! 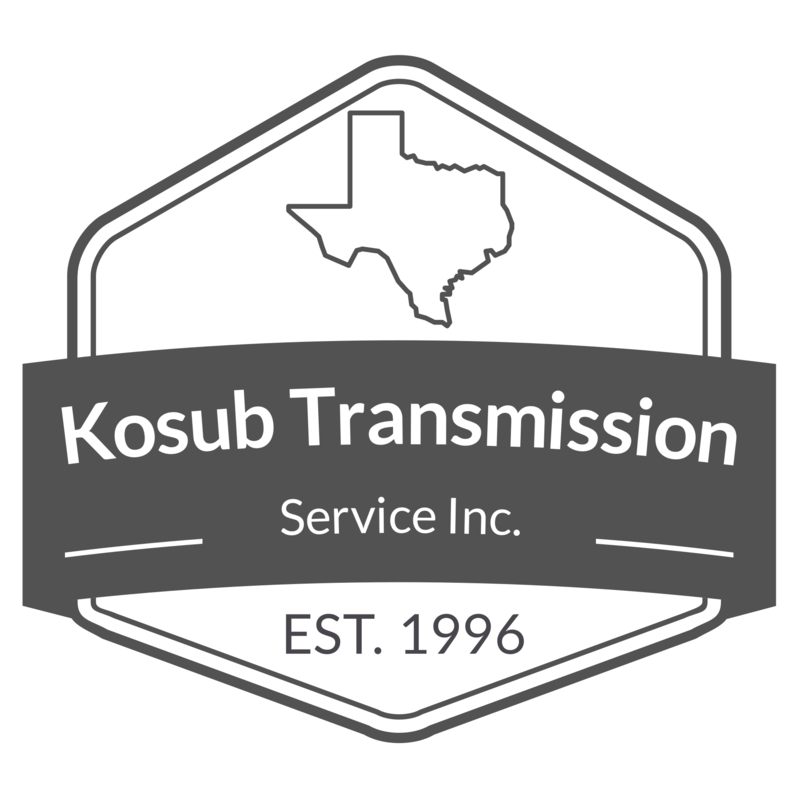 We founded Gerald Kosub Transmission Service Inc in China Grove in 1996 to proudly serve automobile owners in the San Antonio area. Our company is built on our reputation to provide customer service and product a cut above the rest. Our mechanics are professional, quick and careful. We’ll send you home driving a safe and reliable vehicle.